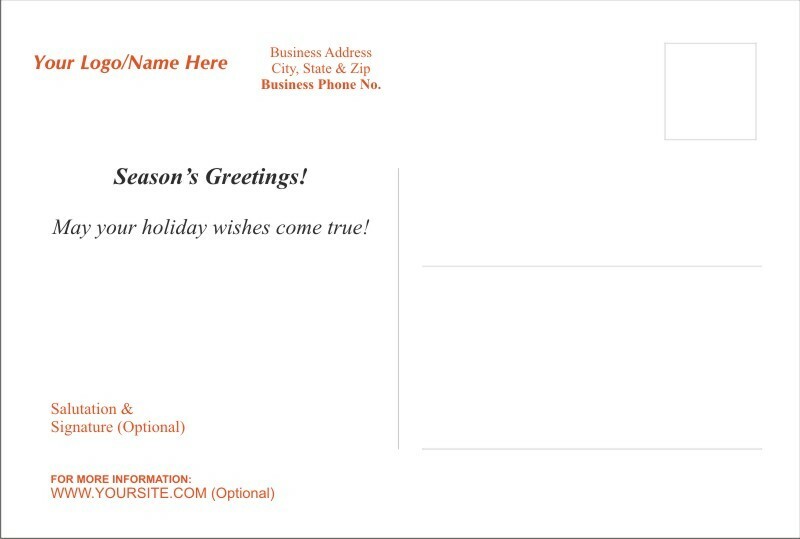 Wish your clients three things this season, joy, prosperity and hope. 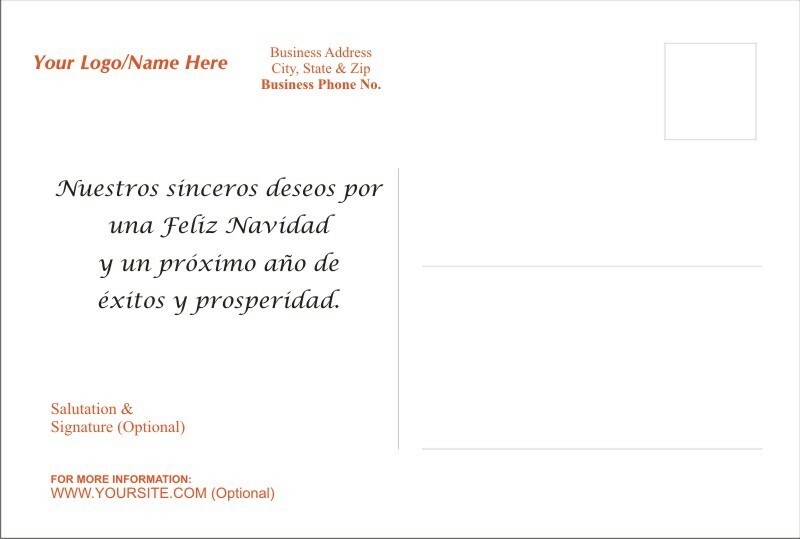 We will personalize this pre-made postcard design with your information, message and signature. 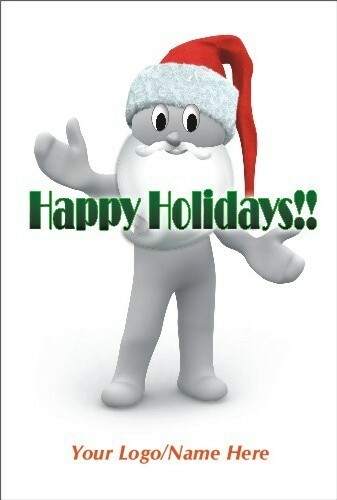 See More Views & Details. 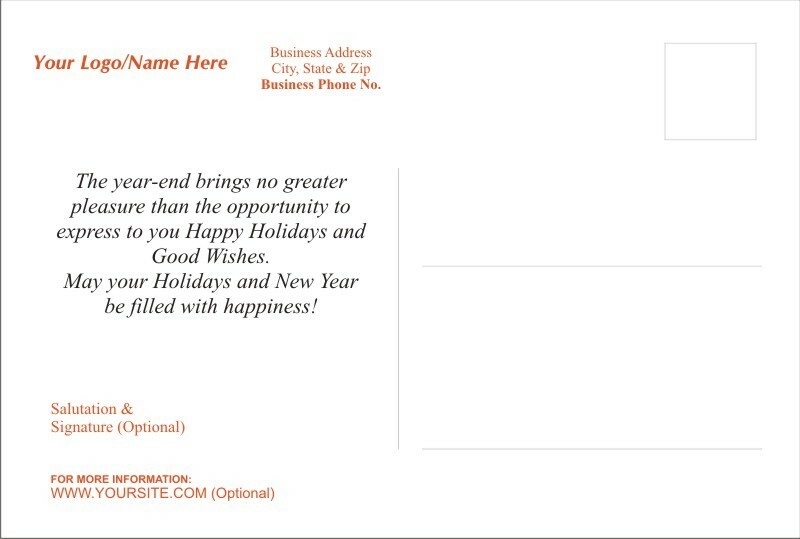 Marketing: Mail a postcard to your existing clients. It's a nice way to stay connected. 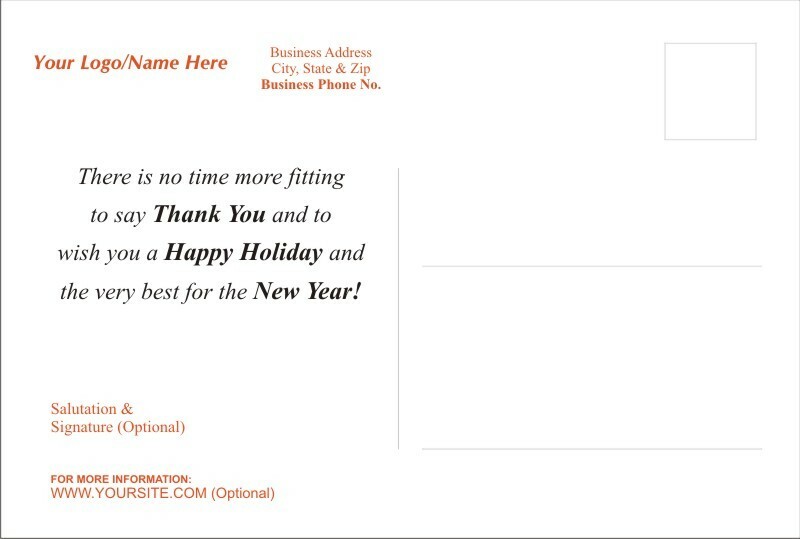 Personalize: This Pre-Designed "Happy Holiday!" 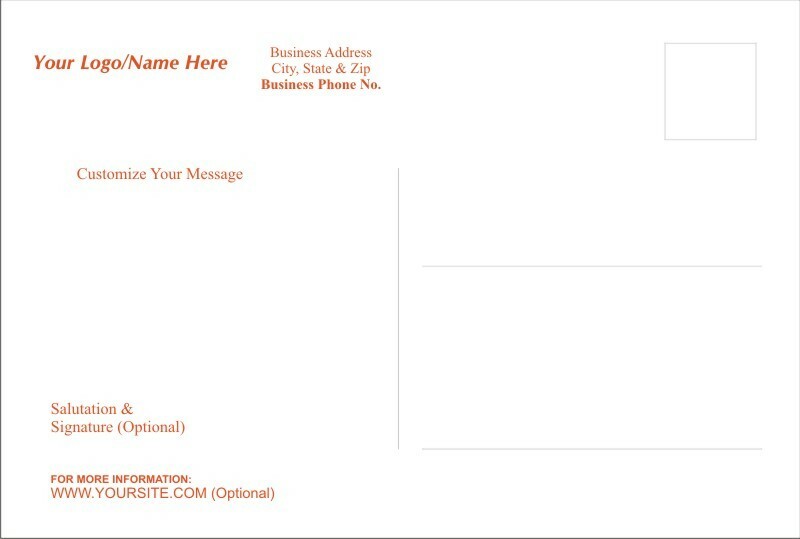 postcard will be personalized with your logo or company name as well as your company information and message. 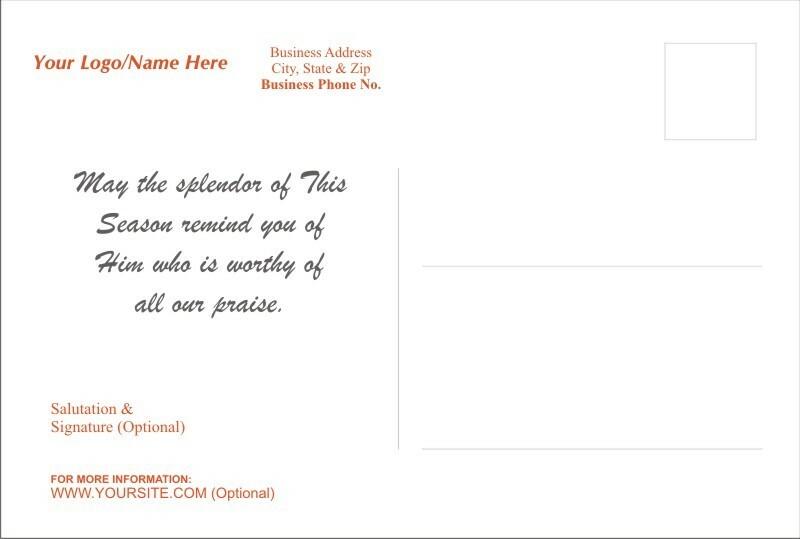 The design will be printed on 4" x 6" 16pt postcards with full UV on the front only. 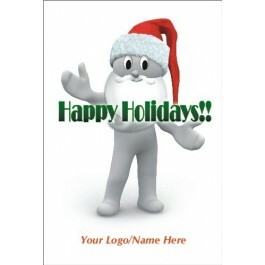 Design & Printing Turnaround: This pre-made design will be personalized, printed and shipped within 2-4 business days.